Pigott has been travelling to Peru to work with the original artists to re-master and license their music for re-issue and independent distribution to North American audiences. Pigott believes in the material and cultural value of vinyl and cassettes. The physical object of recorded music holds particular meaning for him. 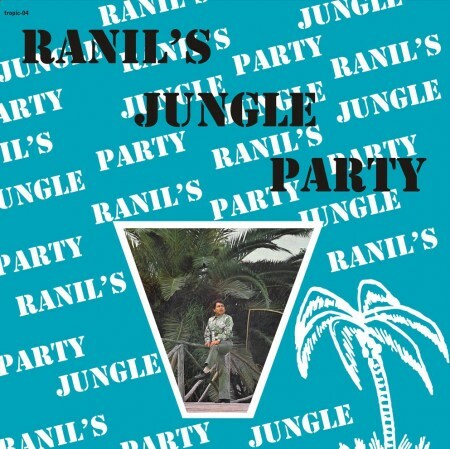 His has been an Americas-spanning effort to call attention to these musics and musicians who have never found, or have long lost, audiences beyond South America. Join us as we listen to and discuss the music and the complicated politics of its contemporary presence in North American markets. 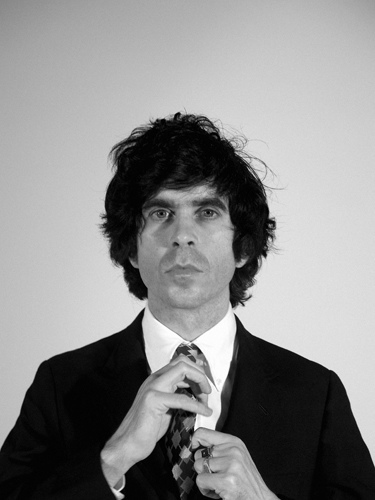 Ian Svenonius is a musician, notable as the singer and mouthpiece of various Washington, D.C.-based music groups including Nation of Ulysses, The Make-Up, Weird War, and Chain and The Gang. Between his numerous projects, Svenonius has released more than 15 full-length albums and more than 20 singles, EPs, and splits. Svenonius is the author of The Psychic Soviet (2006), and is also host of Soft Focus on VBS.TV. Svenonius’ projects and writings have all shared an anti-authoritarian, populist, tongue-in-cheek political agenda. Brian Slattery is a writer and an editor at The New Haven Review. He has published two novels, Spaceman Blues: A Love Song (Tor, 2007) and Liberation: Being the Adventures of the Slick Six After the Collapse of the United States of America (Tor, 2008). Spaceman Blues was nominated for best novel by both the Lambda Literary Awards and the Gaylactic Spectrum Awards. He is a freelance editor specializing in publications on economics, public policy, and international affairs. He also writes about public policy and the arts.